Come see our recently completed Masonville model at Heron Lakes. 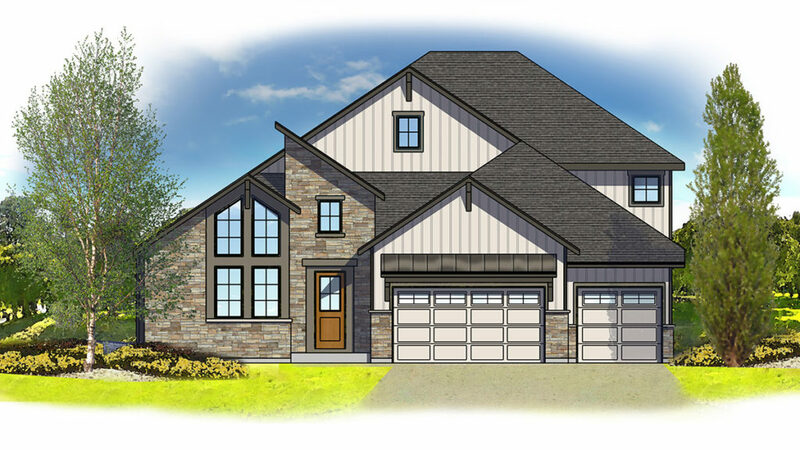 This master planned golf community in Berthoud will also be the home to our new sales center coming in July. 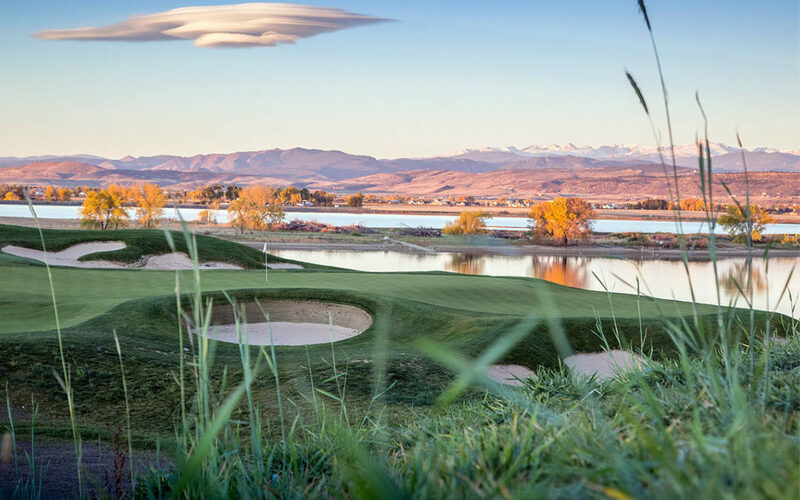 Heron Lakes is the epitome of active Colorado living with majestic mountain views and miles of lakeshore, this unique setting offers unrivaled beauty to pair with its abundant recreational features including hiking, biking, boating and fishing in addition to championship golf at TPC Colorado. In addition, a community clubhouse offer homeowners a private pool and workout facility when the lures of the great outdoors relent. This model is an Energy Star Certified Home. Learn more about Energy Star and our commitment to high-performance homes built for the way you really live. Tour Directions: Directions I-25 to Berthoud Exit. Hwy 52 west through cute little Berthoud, Right on Berthoud Pkwy Left on Grand Market Avenue (at the round-a-bout) Follow Open House Signs.